Should being in debt become a part of living life as standard? 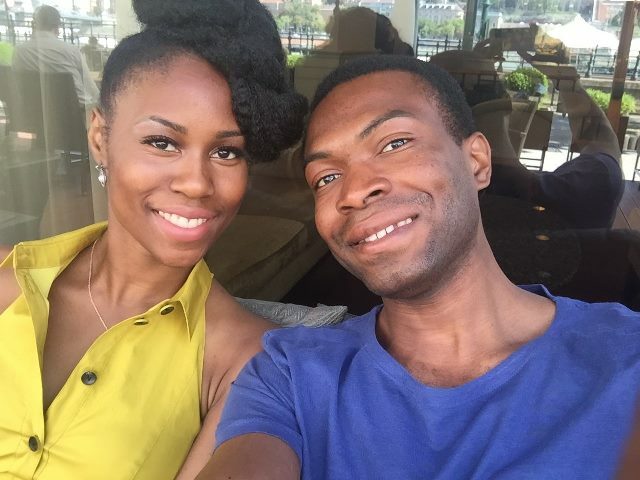 One of the benefits of being born in another country that hasn’t been propped up by debt is that debt-living isn’t a part of the culture there. However, living in the UK (or US, Canada etc), you could almost argue that debt unites us all. How then have we got to where we are now? The curse of relativity is a big part of how we got here. As humans, we make decisions by comparing to other things. And that includes comparing with other people… You know, those up to their faces in debt. 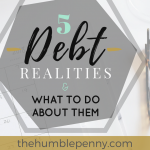 Personal debt is the silent conversation no one wants to have. Instead many suffer in silence and thread on thin ice. Do you or your friends drive around in expensive cars? Or live in London and similar overpriced cities because that’s what people do? The thing that unites these lifestyle choices is debt. Easy to get and extremely hard to get rid of. Yes, I appreciate that nations too are in debt and so are many of our leaders and celebrities. However, this doesn’t mean it is the path to follow or stay in. Just because debt is easy and cheap to get does not mean you should have it. One of the tasks I ask people to perform when I offer them coaching is that I ask them to work out their financial net worth. 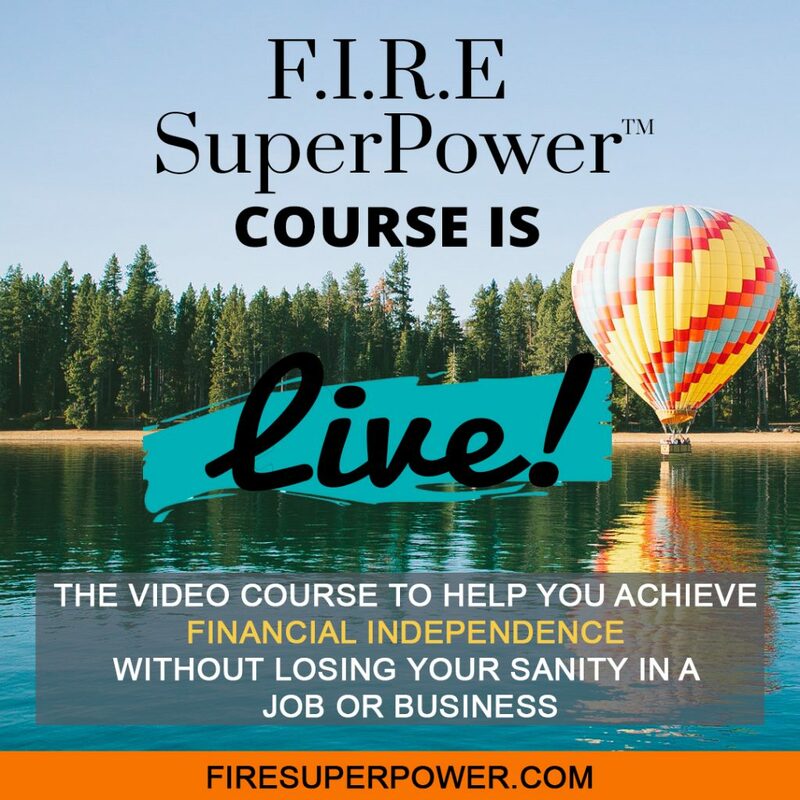 Many don’t bother doing this at all in their lives because this simple exercise brings them face to face with reality – Too little assets and too many debts. If you haven’t recognised it already, I’ll make it clear – Debt Is The Enemy. Ensures you live as a financial slave. But, could there be another way? Could debt-freedom really be a thing? And if so, how can it be achieved? 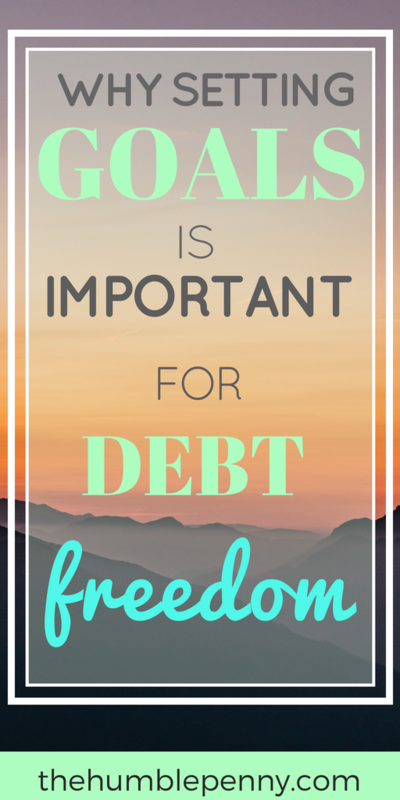 A big part of achieving debt freedom has alot to do with self-awareness. However, today we’re going to focus on another important aspect – Goal setting. Recognising that you have an enemy is one thing, attacking is quite another. No Goals = No War On Debt = No Win! It’s hard to have focus when you’re in debt, especially when you have lots of it and of different kinds. 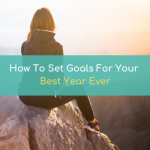 Setting goals involves taking stock of your current debt position and choosing where you want to get to. An example from my personal life is with regards our home mortgage. 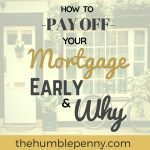 We have a specific mortgage freedom date nailed down to 5 years from now. Getting to that goal took certain actions, which I’ll elaborate on below. However, what having that goal does is that it helps you kill off noise and distractions. Some of my friends will say, why bother paying off your mortgage? It’s cheap debt! Look at all these returns you could be making. Yes, I get all that, but I also know I am running my race and I know why. It is my job to ignore such noise and focus on the goal. This is the secret sauce for winning. Setting goals outside of your comfort zone will force you to take action. It activates your creativity and imagination and pushes you to think of how to achieve your goals. Two of my friends recently ran the London Marathon. What was interesting about observing their prep and supporting them was that they had committed publicly to doing it. This meant they had no way out and come rain or shine, they were out there training and building stamina required. They tweaked their diet, worked on sleep patterns and encouraged each other. They’d even post pictures of their progress on Instagram and Facebook, and this further reinforced their objective and mass support. There is much to be learned from their approach. For us re our mortgage debt, I got onto Excel and geeked out the most beautiful spreadsheet you’d ever seen. I plotted the next 5 years into a colourful chart and showed our debt falling off the cliff each year as we attack it. Then I converted the next 5 years and a few months into simple numbers i.e. we know we only have 65 payments to go for example. And now I have told you about it, I am committed and cannot back out! In case you’re wondering why we chose this period, it purely so that we can celebrate turning 40 mortgage-free without touching other assets. Goals are powerful and help you to dream again. Don’t just set goals, take practical action too! 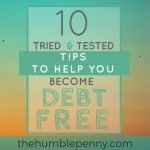 Without a debt-free goal, you cannot even begin to think of a strategy. The strategy is the “how?” question. A simple example we can all relate to are our health goals. A strategy for becoming more healthy could be “diet + exercise”. From a debt perspective, the strategy could be debt avalanche, debt snowball, better saving or making extra money etc. These are your exact weapons of war. The daily steps you’ll take to make your strategy above happen in order to achieve your goals. For the health goal above, tactics would include stopping off at the gym before work, keeping running shoes by the door etc. Re my debt goals, these include overpaying monthly without fail, sticking to budget across the board, “baked beans Mondays” etc. These daily steps require quite a strong character in order to stick to them and persevere as debt goals usually aren’t achieved overnight. 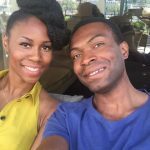 This is another reason to have someone who can keep you accountable as you take steps and adjust your lifestyle. Although having goals won’t give you peace immediately, knowing that you are doing life by some design will. Doing life this way is also a great sign that you know what you want and you’re going out there to get it no matter what. I learned a long time ago that attitude means everything. If you approach the debt-free journey with a positive mindset, staying optimistic and having gratitude for where you are, you’ll build emotional currency for the journey. Finally, it’s important to remember that seeking help is an option. It is nothing to be ashamed of. This very point is super important as many suffer in silence. As you assess where you’re right now, it might become clear that you’re in a bad situation. Dig your head out of the sand and face up to debt. You can turn the tide and move forward. But, this requires you recognising or admitting that you need some help. There are many charities that offer debt advice. An example is the Debt Advice Foundation, which offers free and impartial advice. 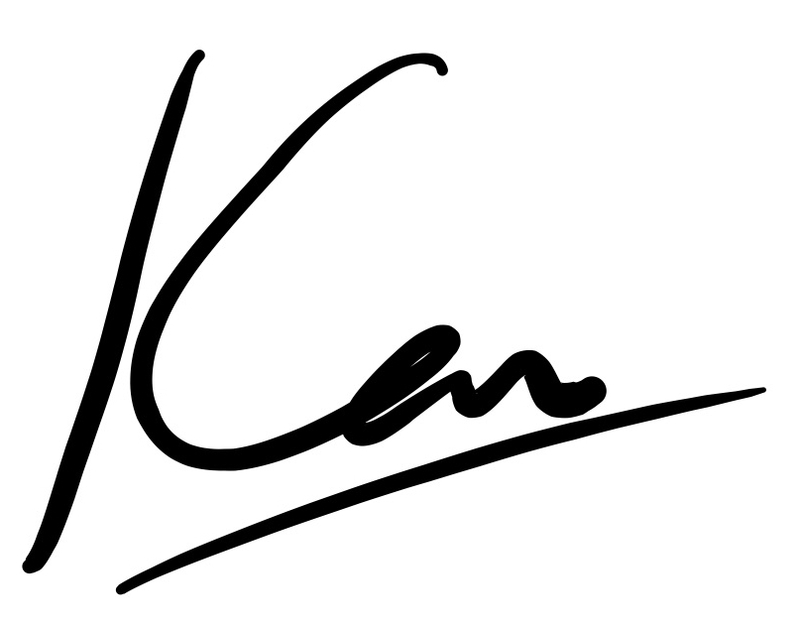 Another great resource for debt and credit ratings is Debt Camel, run by Sara Williams. 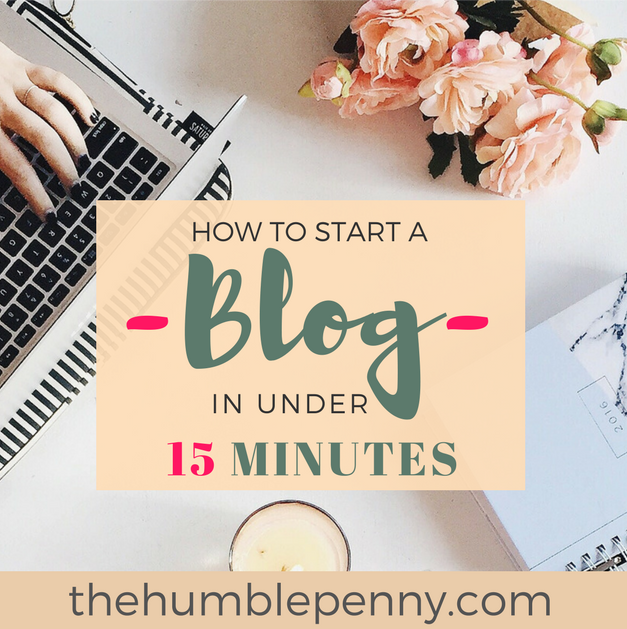 I know Sara and can highly recommend what she does. The advice is independent and impartial. 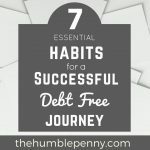 To conclude, goal setting and the actions that follow are extremely important on your journey to debt freedom. The important thing is to understand that it’s a journey and process, and there is an end sooner rather than later if you take the right steps today. 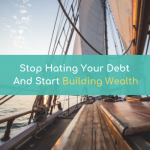 What is your biggest debt challenge today? Please comment and share your concerns or thoughts below.